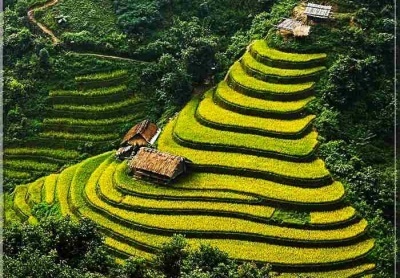 This Sapa tour is designed for travelers who want to stay longer in Sapa and want to experience one night at a basic homestay in a hill-tribe village and one night at a hotel in Sapa. You will have the opportunity to talk with the local minority people and learn about their way of life. 9:30 AM: Short comfort break along the way. 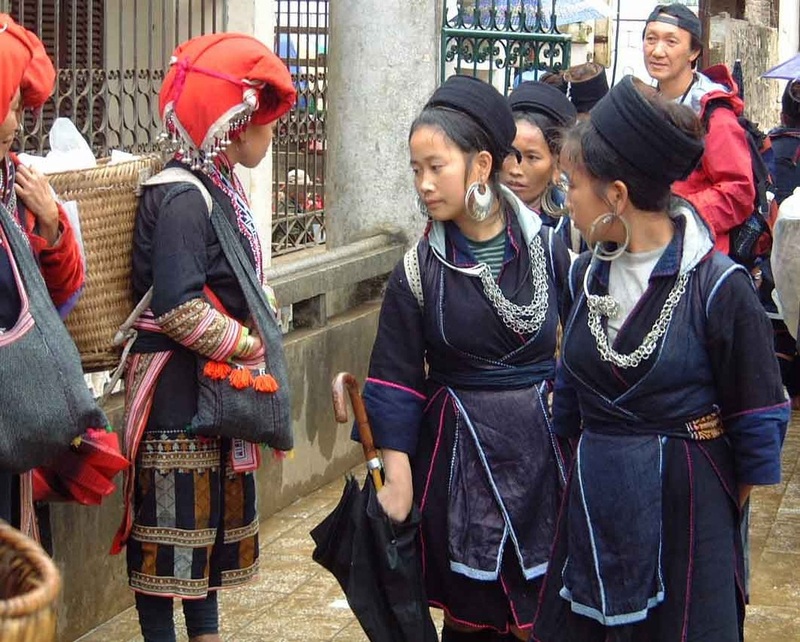 13:00 PM: Arrive in Sapa, where you'll see the H’Mong, Dzao, and Tay ethnic people in their colorful, traditional costumes. 14:15 PM: We'll take a short drive to Y Linh Ho, then trek through the rice terraces and along Muong Hoa Stream to the Black H'mong village of Lao Chai to see the spectacular landscape of Hoang Lien Son Mountain. 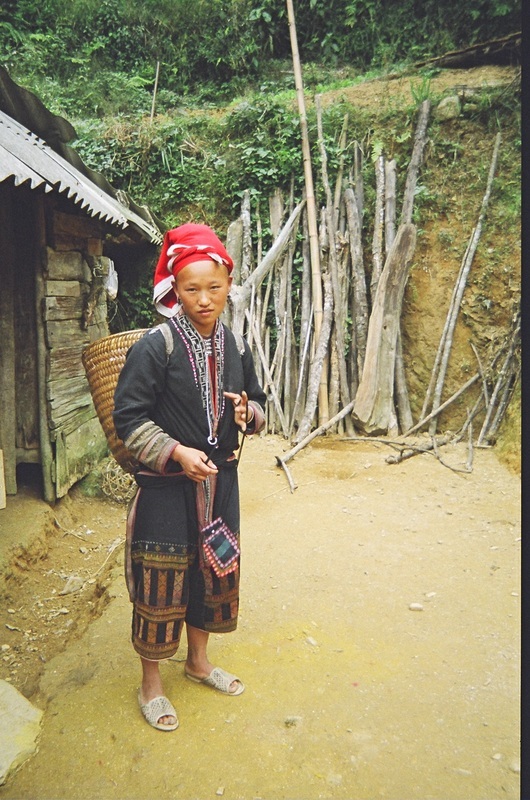 In late afternoon, we'll approach Ta Van village where the Dzay ethnic people live. The 9-kilometer trek lasts for 3.5 hours. 17:45: Check in at your homestay and get to know the family of Dzay people. 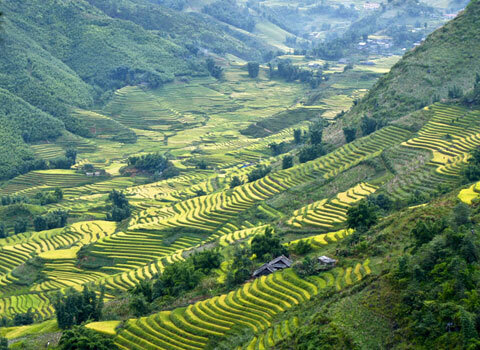 Spend some time to enjoy the mountain scenery, tranquil rice paddies and the sunset. You may help your host family prepare dinner, and enjoy eating some delicious, local foods with them. In the evening, you can visit the local bar, if you wish, or socialize with other tourists. Overnight at the homestay. 8:00 AM: Your host family will prepare breakfast for you. Then start the day with a fun and fascinating trek. 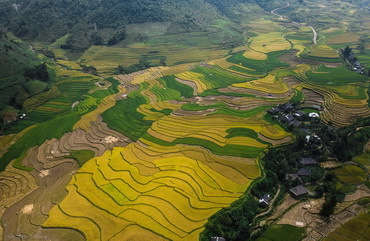 8:45 AM: Take a walk to the rice fields, where you can take some photos of the amazing terraced paddies, verdantly green landscape and towering mountains. We'll trek through a bamboo forest and stop to take in a panoramic view of Giang Ta Chai village, home of the Red Dzao people. 11:00 AM: Trek for two hours - a distance of four kilometers - across the Giang Ta Chai Bridge to the main road. Your bus will pick you up and take you to Sapa Town. 12:00 to 14:00 PM: Welcome drink at hotel, have lunch with delicious Vietnamese dishes, then check into the hotel. 14:30 PM: We'll take a short drive to the gate of Cat Cat Village, home of the Black H’mong ethnic people. 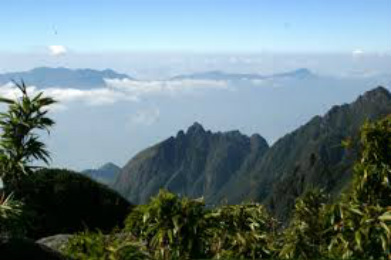 The village is located near the bottom of a deep valley at the foot of Mount Fansipan, the tallest mountain in Vietnam. Our local guide will show you the daily life activities of the locals. 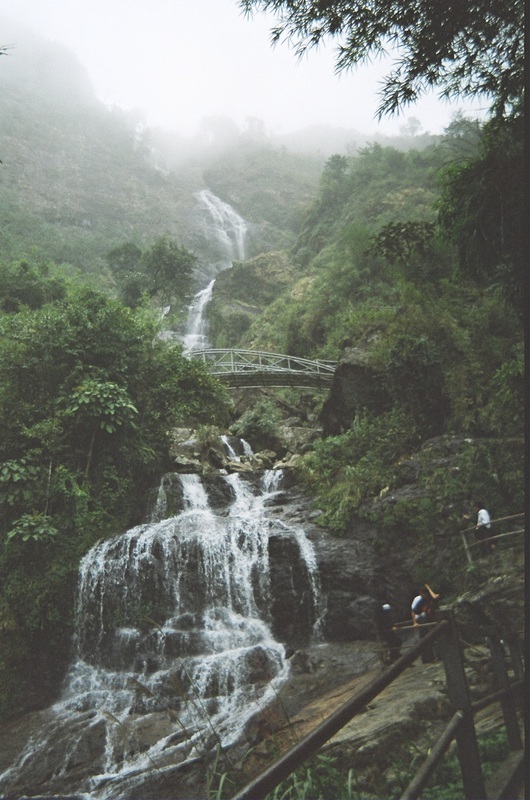 Trek down to the valley bottom to the waterfall where the French built a hydraulic power station, stop for some photos with the bridge and waterfalls, then walk back up the hill, where the bus will be waiting to return us to Sapa. 16:30 PM: We'll have a good Vietnamese dinner, then you can explore the town on your own. Overnight at the hotel. 7:30 AM to 11:30 AM: Have breakfast at hotel, then take some free time to discover Sapa on your own. 11:30 AM: Check out of the hotel. 12:30 PM to 13:30 PM: We'll have lunch at the hotel. 13:30 PM to 14:45 PM: Relax and leisure on your own. You can take a shower in the public restroom in the hotel, if desired. 14:45 PM to 15:00 PM: Meet all group members at the hotel to get ready for the return trip to Hanoi. 15:30 PM: We will now drive back to Hanoi, taking two comfort breaks along the way. $150 USD per person for standard, 3-star hotel (Sapa View Hotel) in Sapa ($168 USD per person if a 4-star hotel is desired). Single supplement: $15 USD for a standard hotel; $25 USD for superior hotel. - Insurance during the time using the bus.